A J.C. Penney store in Daly City, California, is pictured in this Nov. 20, 2013 file photo. The company announced Wednesday it will discontinue selling major appliances effective Feb. 28, 2019. J.C. Penney will no longer be selling major appliances, ending its three-year run. The move marks the first major initiative by the company's new CEO Jill Soltau to try to turn around J.C. Penney's business. The company has been trying to claw its way back after a disastrous reinvention plan in 2012 by its former CEO Ron Johnson, who dramatically cut back on temporary promotions and brought in new brands to attract young shoppers. In early 2017, J.C. Penney announced it would close 138 stores, representing about 13 to 14 percent of the company's total store count, in an effort to cut costs and grow sales at its strongest locations. The company expected to save roughly $200 million per year by closing these locations, which contribute less than 5 percent of its annual sales, CNBC reported at the time. Since then, the retailer's business has stabilized but is still weak as it struggles to figure out its identity. Major appliances will be discontinued as of Feb. 28. J.C. Penney says it wants to go back to focusing on its heritage of fashion and home furnishings, which carry higher profit margins. The company says it's completing a new store layout, including the reduction of space previously dedicated to appliance and furniture showrooms. Under former CEO Marvin Ellison, J.C. Penney returned to selling major appliances after 33 years to decrease its reliance on fashion and respond to shifting consumer habits. It also was hoping to capitalize on the woes of Sears, which had ceded market share in this category to new players like Home Depot and Best Buy. Sears filed Chapter 11 bankruptcy last October and its fate is uncertain. 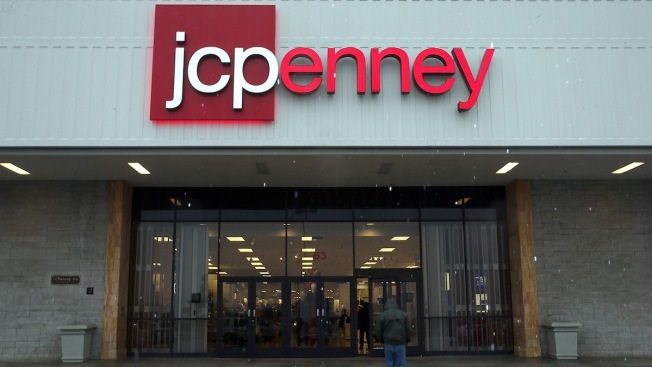 J.C. Penney is set to report its fiscal fourth-quarter earnings results on Feb. 28.